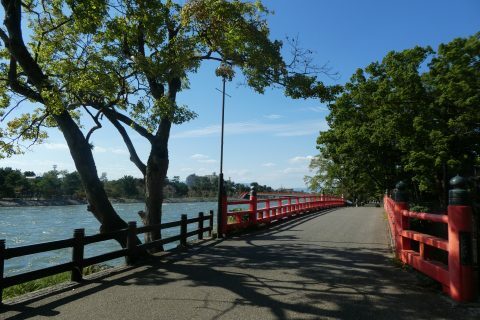 Stroll through scenic Odawara. 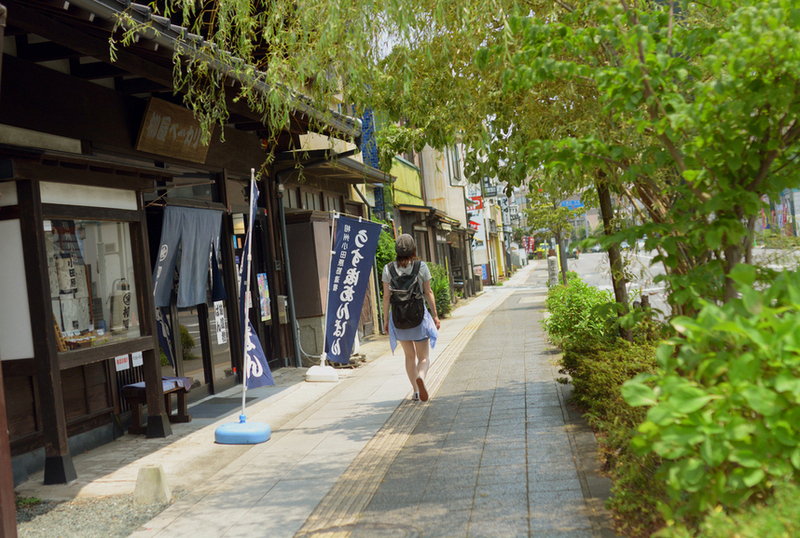 Learn about Japan's everyday life from the locals themselves. Taste their traditional food and listen to their stories. 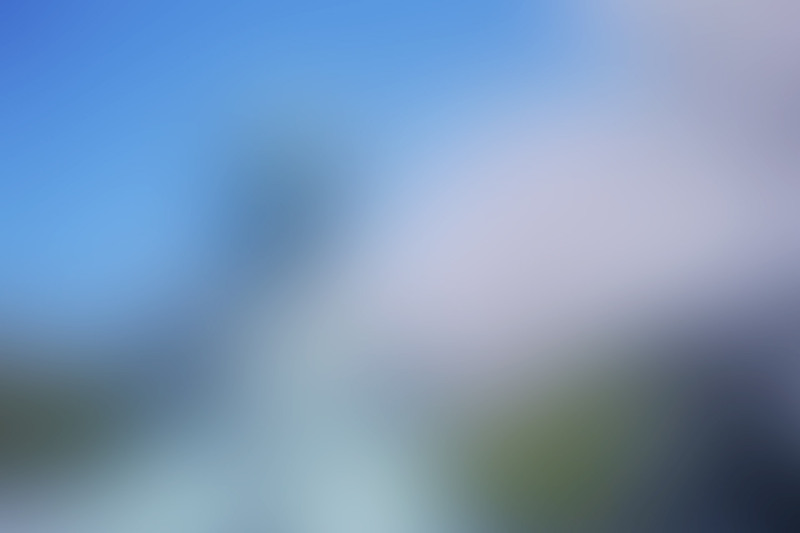 Dive into Shintoism, the most important part of Japan's life. Learn about shrine manners. Get the unique chance to talk with one of the priests. A member of our team who speaks English and German will translate for you and take you to different shops and places. 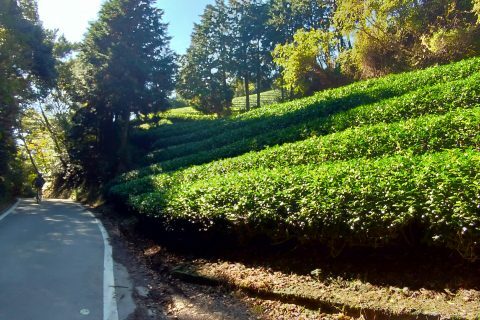 The tour includes a Shinto ceremony, local food tasting, a visit of a local museum and even a tea ceremony experience. Meet us at the Odawara Station, in front of the Odakyu line exit. Dive into Japan's more than 3,000 year old religion Shintoism. Learn the manners and get an exclusive look inside the sacred halls. 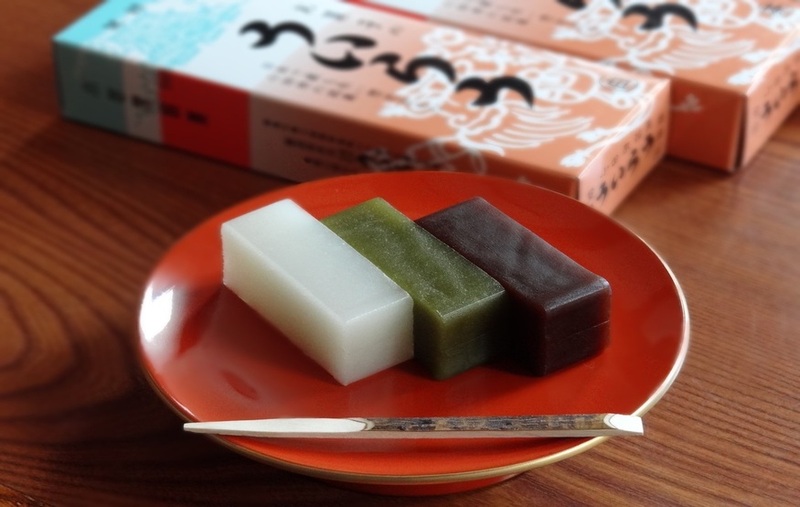 Have a quick lunch at a local coffee shop and eat Japanese food from the Edo period. 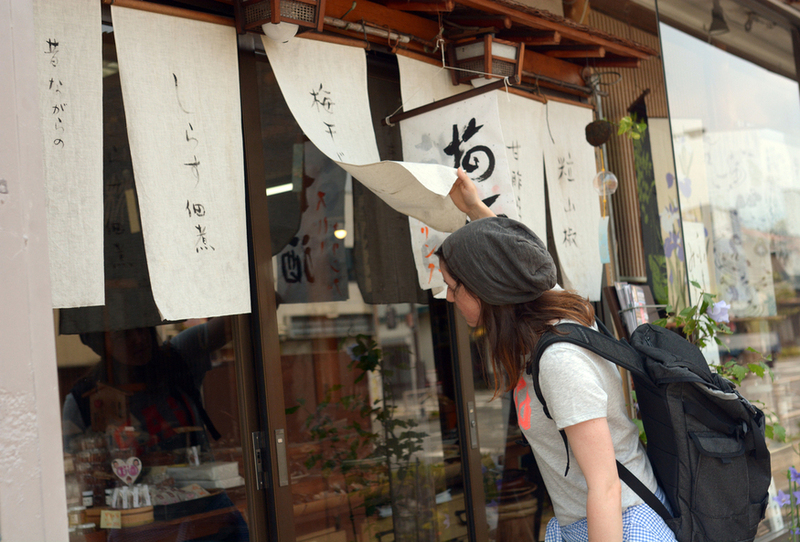 Visit a hidden local museum and find yourself between traditional medicine and kabuki. Make traditional Japanese paper lantern with a local. 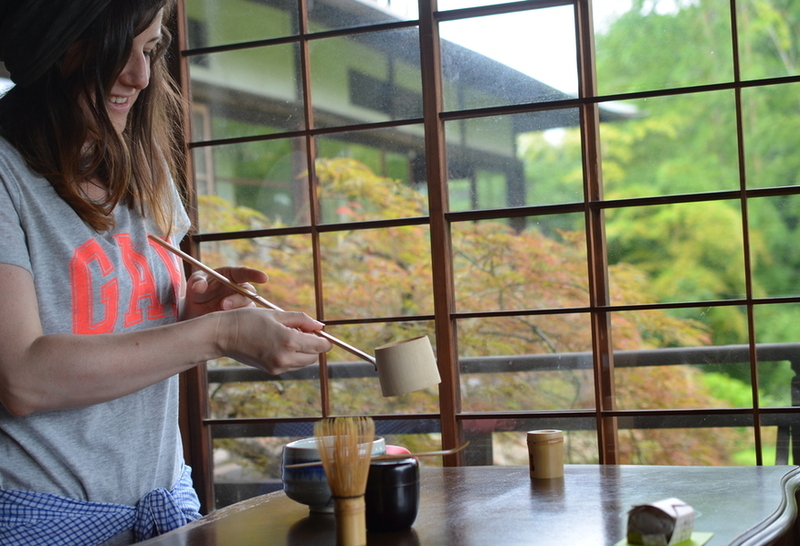 Learn how to make traditional matcha tea and explore an old Japanese villa. 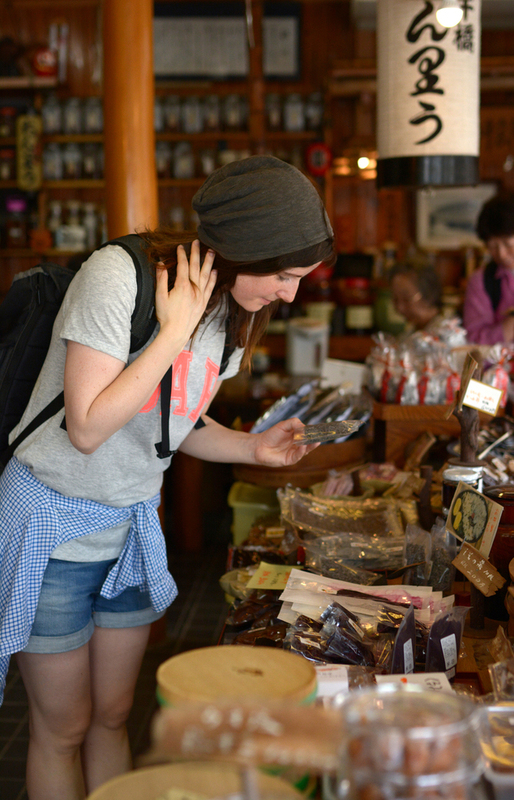 Explore small shops, taste different local food and get the chance to meet and talk with locals. The meeting point is at Odawara Station, Odakyu Line Exit. The programs were all good but I was impressed to shinto shrine ceremony and local food tasting. Most programs in this tour were first time experience in life. My local guide, who speaks both English and German, was knowledgeable about Japan and Odawara area. 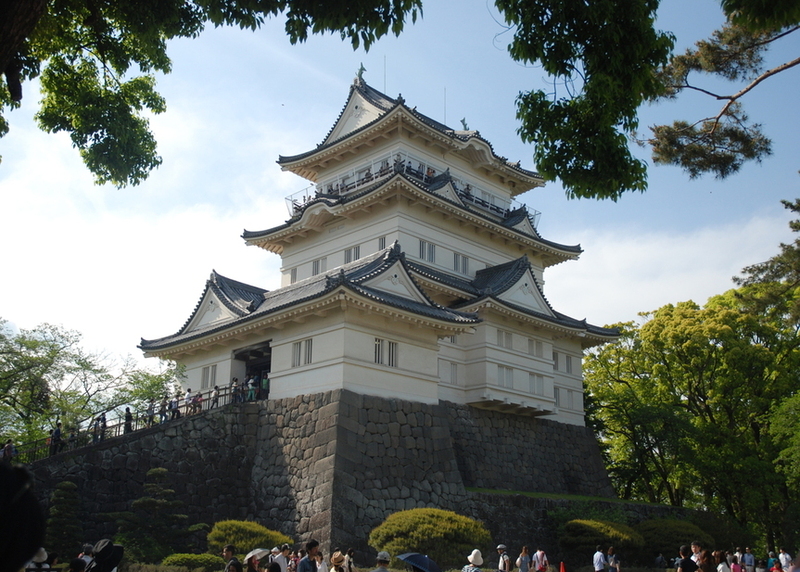 Since she led my group very well, my stay in Odawara become unforgettable. I recommend this tour especially for those who stay in Hakone for two nights. 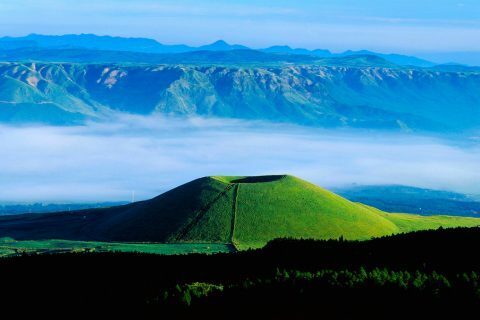 Many travelers visit Hakone but I realize that there is a lot to see in Odawara.